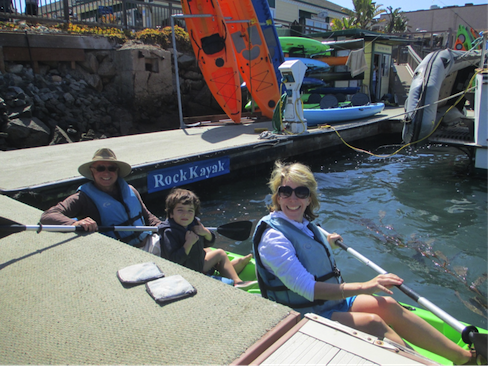 We took our 5 year old son kayaking for the first time in Morro Bay and it was glorious. We sat still in our kayak and observed a sea otter up close. 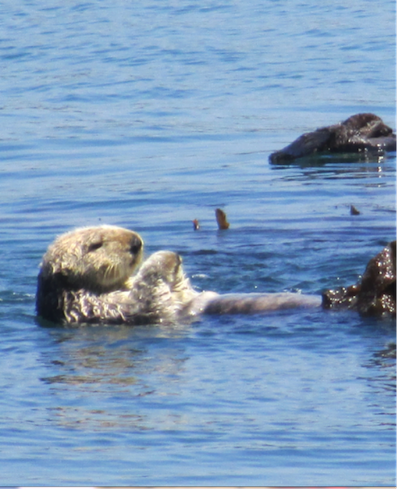 Suddenly, the sea otter turned around, showed us a tiny new baby pup she was holding and swam away. 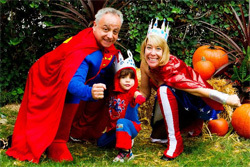 We all gasped with delight. 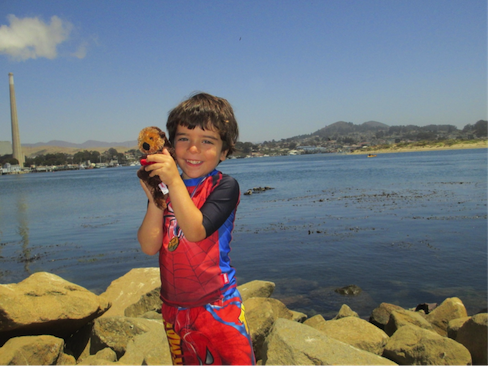 When we returned to shore our son spotted a stuffed sea otter in a store and asked if he could have it. “Yes, Yes, Yes!” I proclaimed still giddy with delight. We bought her, named her Lefty and took her home.